Behind-the-scenes series looking at the making of Doctor Who. Alex Kingston, who plays River Song, talks about the highs and lows of being suspended on wires. Alex Kingston, who plays River Song, talks about the highs and lows of being suspended on wires, and there's a look back with cast and crew at the Doctor and River Song's relationship so far. The Weeping Angels get a makeover for their long-awaited comeback and Matt Smith is photographed, scanned and 'rotoscoped' for the new online Doctor Who Adventure Games. 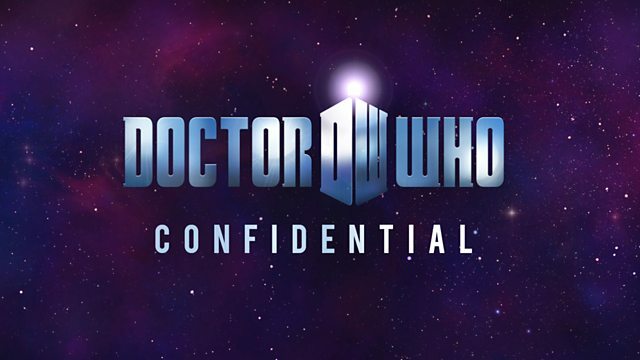 Narrated by Alex Price and featuring interviews with Matt Smith and Karen Gillan.